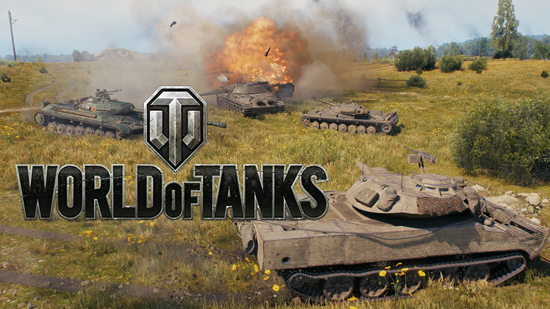 World of Tanks is free-to-play, so you can head over to www.worldoftanks.com, sign up for free, and start playing now. Lastly, Update 1.0 doesn’t just focus on how World of Tanks looks and feels, but how it sounds. Each map has its own main theme that resonates with its setting and changes dynamically depending on what is happening in combat. From Caucasus themes with Gregorian chanting to Arabic compositions featuring national instruments, Wargaming teamed up with over 40 musicians from all around the world to create a unique atmospheric, authentic sound for each battlefield.